"A local pub tucked away and open since 1818. 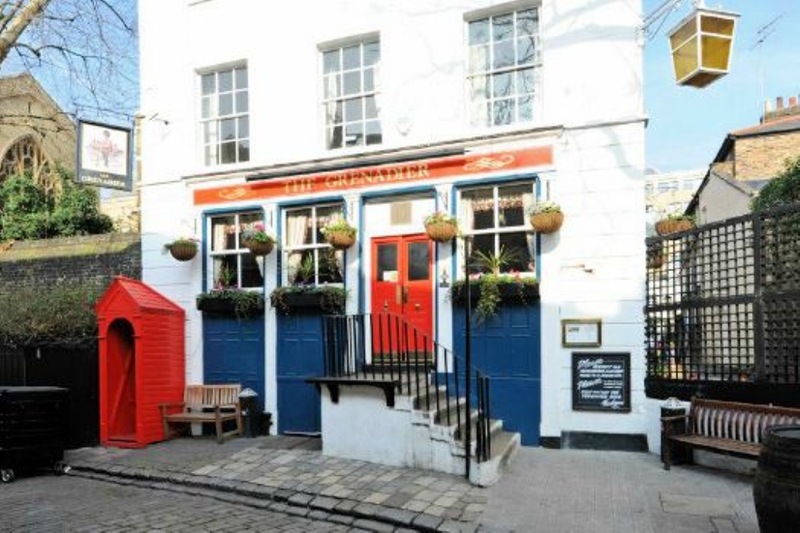 It gets incredibly busy with people coming after work and is one of the most haunted pubs in London! They serve a fantastic beef Wellington too!"